Dare to Be Disturbingly Informed! 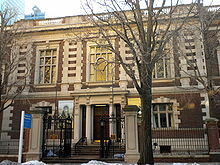 America’s finest museum of medical history, the Mütter Museum displays its beautifully preserved collections of anatomical specimens, models, and medical instruments in a nineteenth-century “cabinet museum” setting. The goal of the Museum is to help visitors understand the mysteries and beauty of the human body and appreciate the history of diagnosis and treatment of disease. Fortunately for me, the museum is only about two hours away, so a day trip was in order. Since the museum’s exhibits are mostly displayed in Victorian ‘cabinet’ style, my traveling companion and I chose to travel Victorian style, too, via train. As soon as I walked up the marbled steps to the huge wood doors, I was hooked. Not an entrance, but an edifice. Form and function. I passed through the doors, and was not disappointed. Display cases of wood and glass, dimly lit. There was a remnant of a warm odor, like ‘old book smell.’ It must be the lignins. Quintessentially Victorian with exacting detail, it was perfect for curating and cataloguing. And for an old-school Hammer Horror film. Onward! 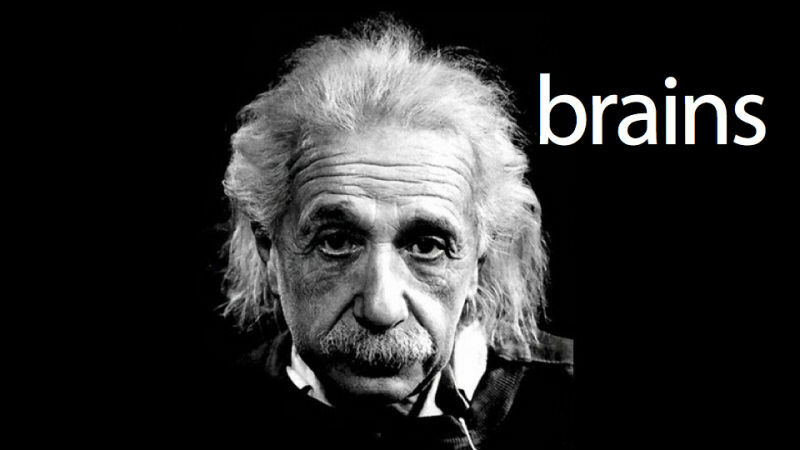 When Albert Einstein died in 1955, Dr. Thomas Harvey autopsied, removed, and kept the physicist’s brain. Eventually, Dr. Harvey dissected the revered brain into hundreds of slices, and dispersed the slides to many different pathologists all over the world. The specimens on display at The Mütter Museum were received from Dr. Lucy B. Rorke-Adams, a Fellow at The College of Physicians of Philadelphia. 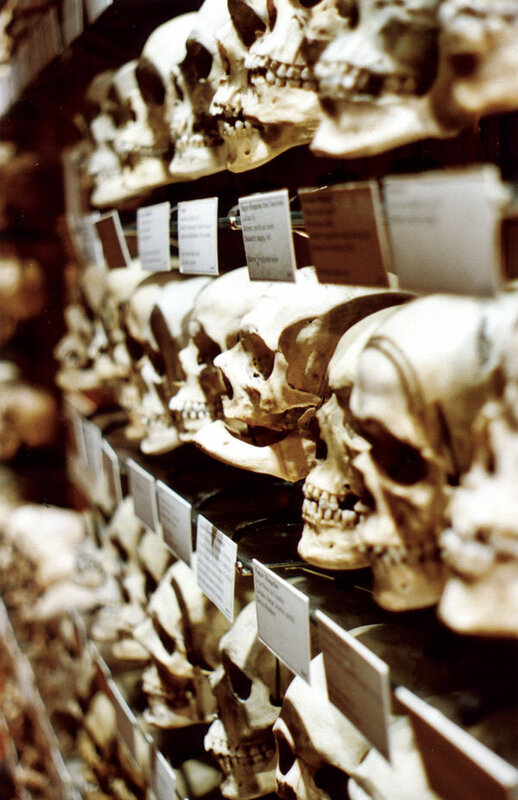 Anatomist Joseph Hyrtl donated his collection of 139 skulls to The Mütter Museum in 1874. His purpose in collecting the skulls was to debunk the then-popular ‘science’ of phrenology, which claimed to determine an individual’s character traits from the size and shape of their skull. Hyrtl’s collection aimed to show anatomical variations in Caucasian Europeans of the time. 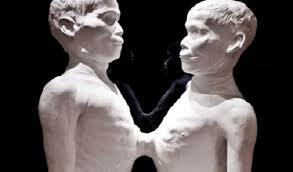 Chang and Eng Bunker, arguably the most famous set of conjoined twins, inspired the term “Siamese Twins.” After touring extensively, Chang and Eng moved to North Carolina, became farmers, married sisters, and fathered 21 children between them. When they died in 1874, Fellows from The College of Physicians conducted an autopsy and the specimens were sent to the museum. 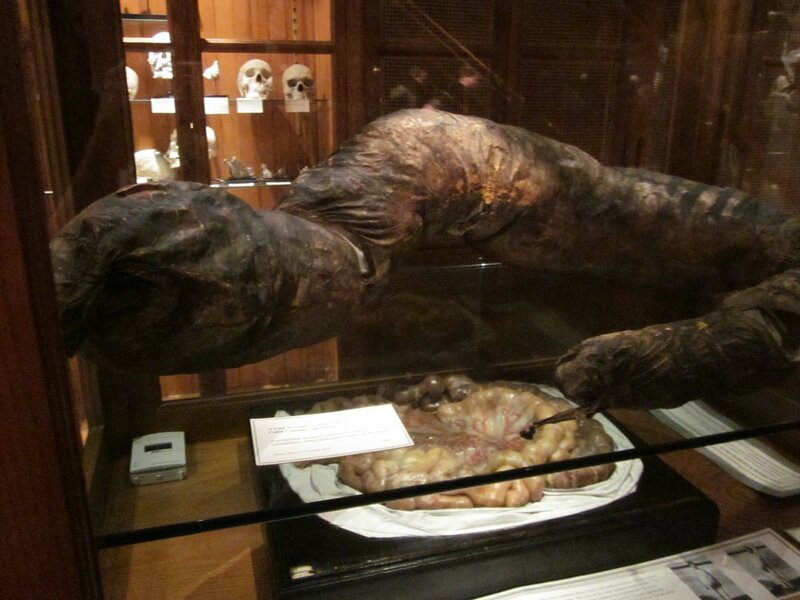 The Bunkers’ Death Cast and fused liver are on display. This is big. I cannot even imagine how this patient looked, let alone walked upright, with extreme abdominal distension. So many questions: When the colon was extracted, how hard was it? Was the patient a man or a woman? How functional was the patient? How long did they have this condition? Did they get to the point where they just did not want to eat? Again, difficult to imagine. My apologies for the lack of facts here, but in my zeal I neglected to take notes. Sorry, no picture for this one, my fine readers; I’m drawing the good taste line here. If you must, Google it. Jars and jars of babies and fetuses. My hardened sensibilities, built up from years of teaching in a public high school, were up to the challenge. My friend, a deep-feeling and hypersensitive soul, was done after the first display case in this section of the museum. No wanting to deal with a potential fainting scene, although it would have been an apropos Victorian cliché, we cut our visit short. Another day. Why Mütter in an ‘art blog’? For one, art and anatomy are inextricably intertwined, thanks to da Vinci. All of these suffering souls on display have been examined, observed, studied, analyzed, autopsied, collected, preserved, catalogued, curated and conserved. In a word, objectified. In a way, both the artist and the anatomist objectify their subjects in their work. Two, physical suffering is a universal experience. Suffering, and the pain is causes, is something we all try to either alleviate or avoid altogether, sometimes at great cost. Many of the skulls in the Hyrtl collection belonged to individuals who were victims of suicide. For me, The Mütter Museum is a mirror. As I pass display after display of their remains, I am simultaneously fascinated and repulsed. I have questions. How did some of these poor people make it through one day, let alone live their lives? How did they eat? How did they sleep? How did they earn a living? Did they ever laugh? And the final question: How much could I endure if I were in their circumstance? Like powerful art, the Mütter is a direct hit to the solar plexus. Just visit already! And what better time of year than creepily close to Halloween? View the museum’s YouTube Channel. Better yet, subscribe! Day 10 down, 20 more to go!